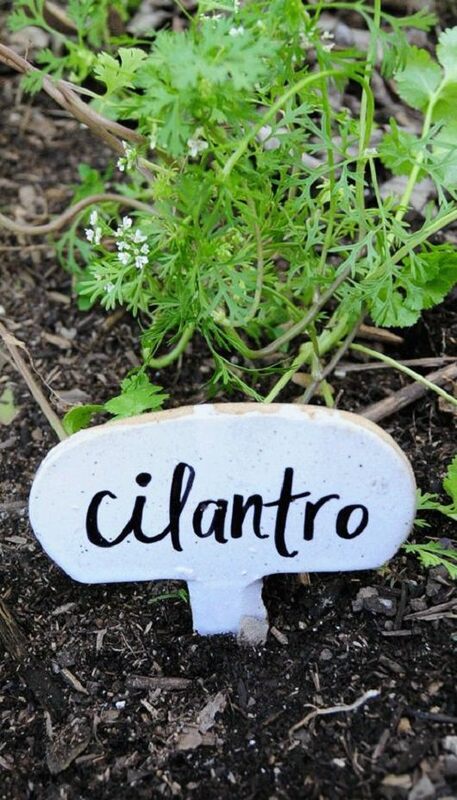 Learn how to create Garden Markers for your container garden, choose from this extensive list of 32 DIY Plant Marker Ideas! 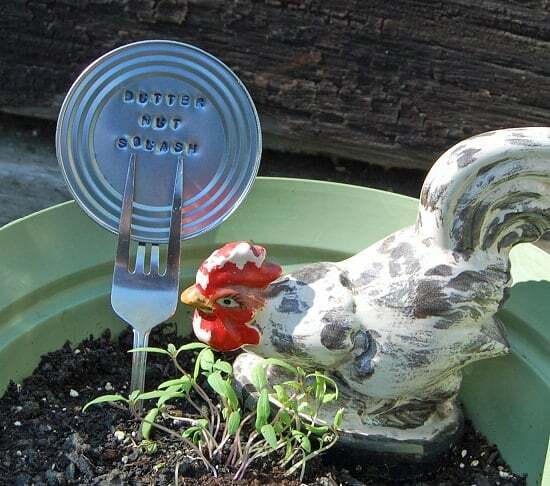 For this recycled garden marker idea, you’ll need can lids, forks, and a few other items. Check out the instructions here! 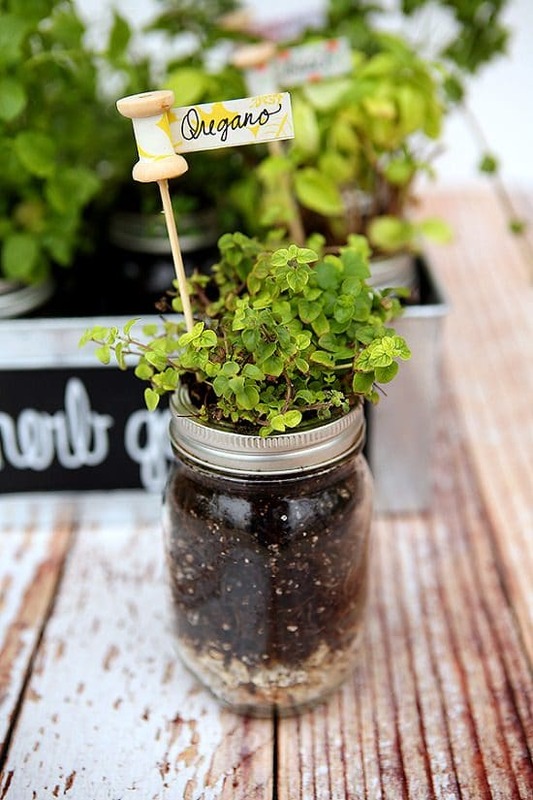 Perfect idea if you have a windowsill herb garden or an indoor kitchen garden. Inexpensive and easy to make, the tutorial is available here! 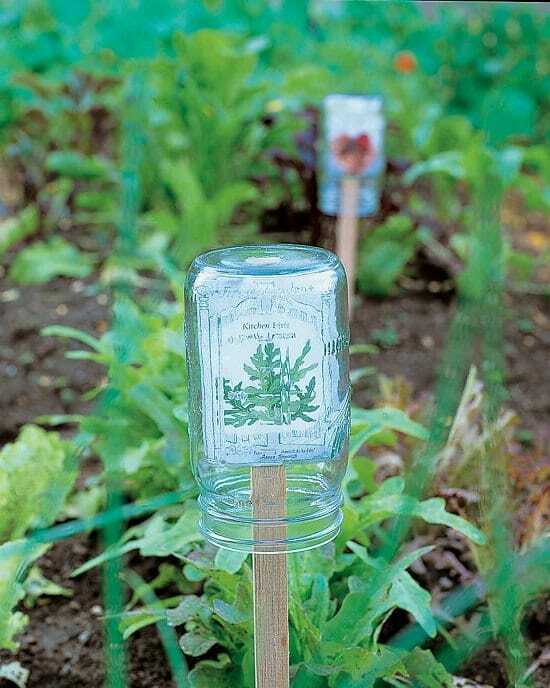 Give names to your seedlings to save yourself from the confusion, once they pop out of seed pots and trays. The tutorial is here! 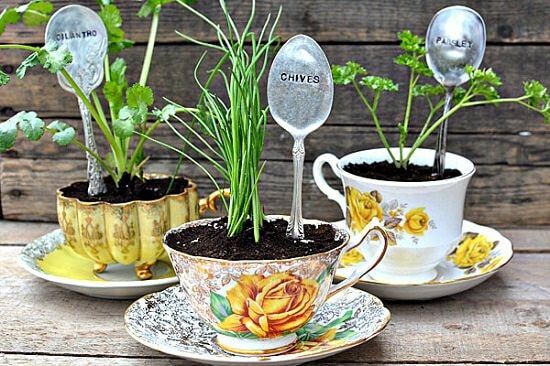 This antique spoon plant marker goes well the herbs growing in the teacup as seen the picture. Get the instructions here! 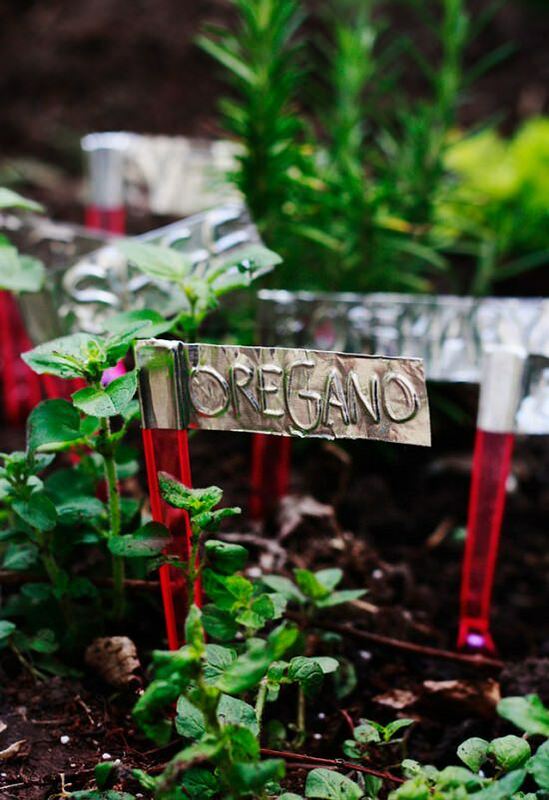 Plastic knives and the aluminum tape is what you need to create these beautiful garden markers. The tutorial is here! 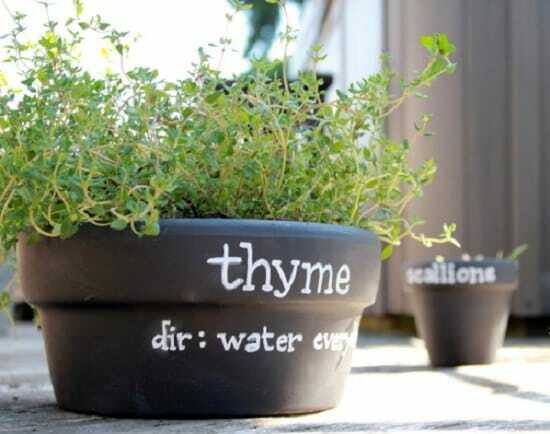 Cool idea to follow if you have a container herb garden. 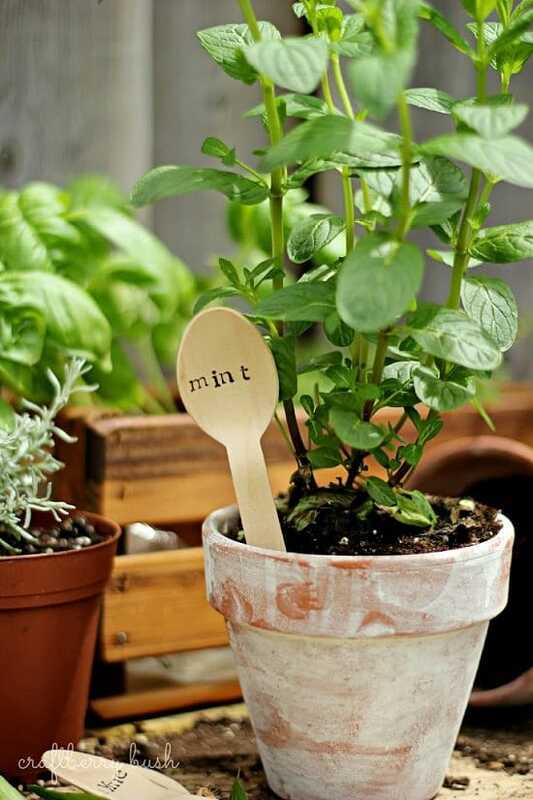 Plant wooden spoons to mark your plants. The DIY idea is available here! 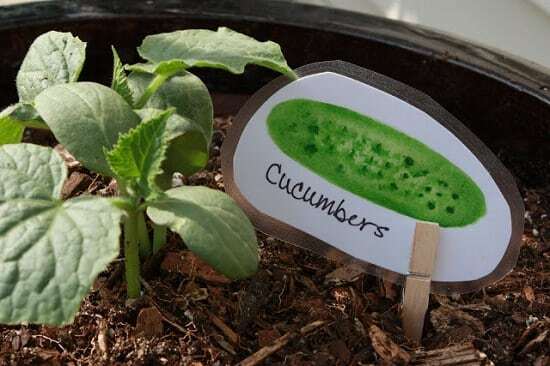 You can use empty seed packets as plant markers in your container garden as well. They already have a lot of information written on them. Visit the MarthaStewart.com to understand the project! 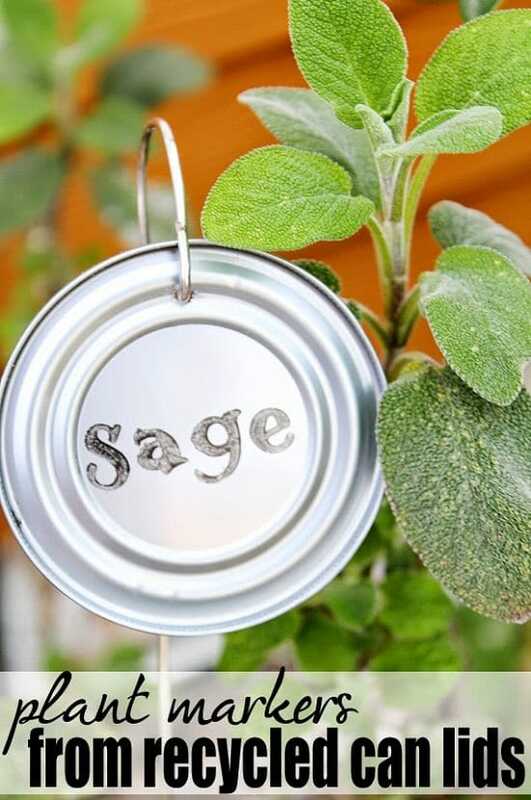 Turn can lids into plant markers, this DIY idea will give you an idea that you can recycle almost everything for your projects. 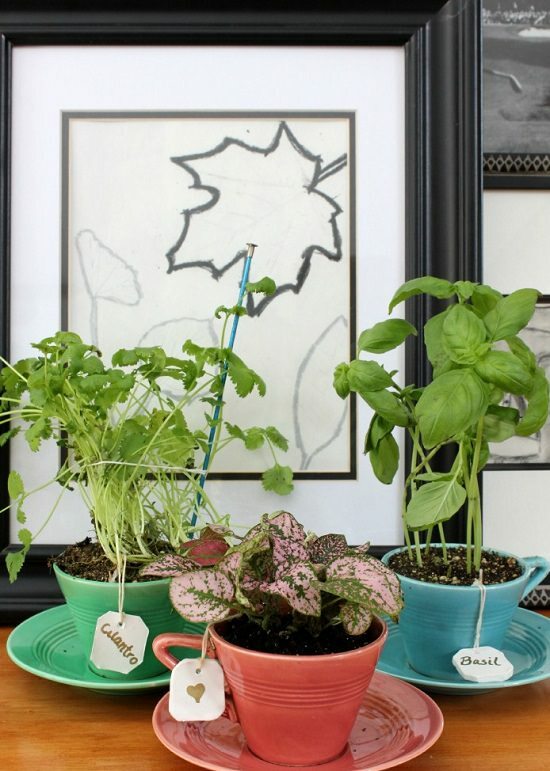 Assign this DIY project to your kids, they’ll love this. Find some safari animals like this and label them according to the instructions given here! 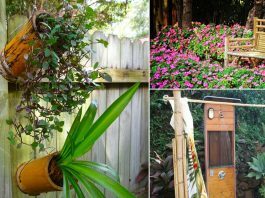 If you’re looking for something rustic in which wood or plastic is not used, check out this DIY tutorial. 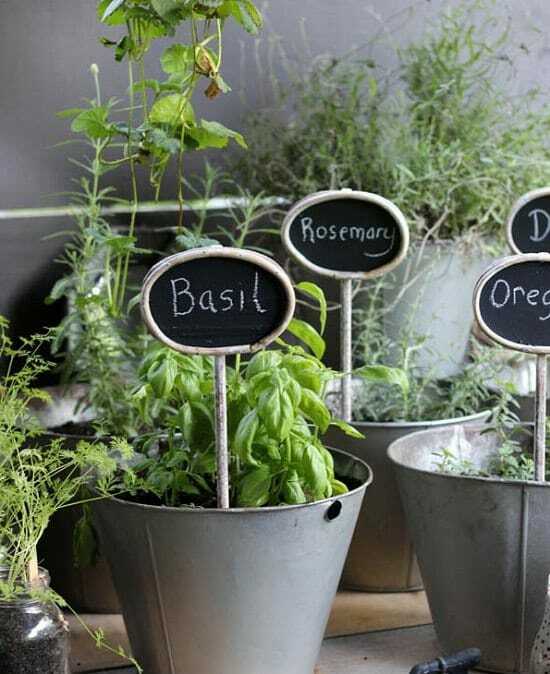 Create these fun and functional markers for your container herb or vegetable gardens following this informative step by step tutorial here! 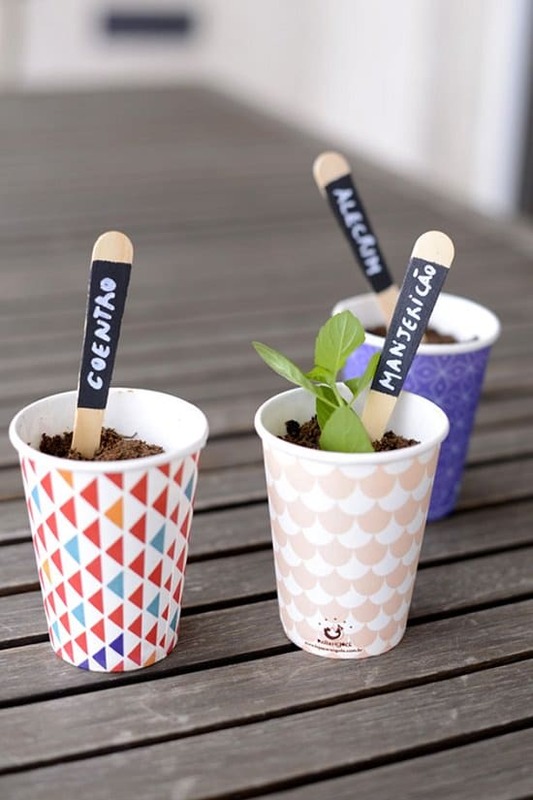 This DIY post consists of a One Pot Container Herb Garden tutorial, together with Washi Tape Herb Markers, must check this out here! 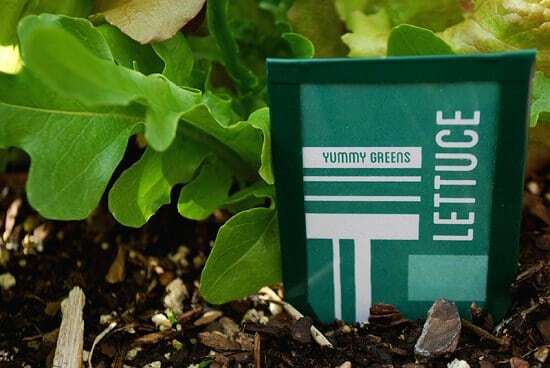 In this DIY, plastic salad containers are recycled to create this waterproof garden seed markers. 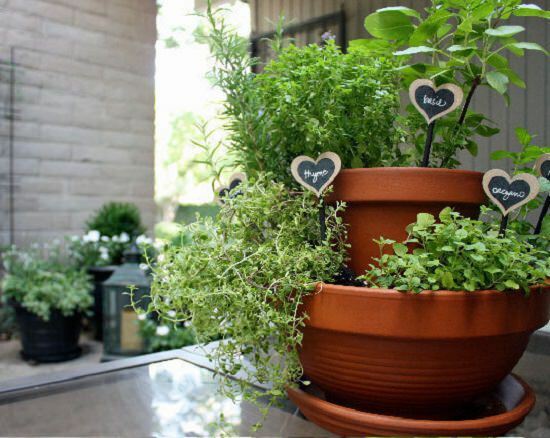 Cool and eye catchy plant markers can make your container garden look more attractive. One of a kind of tutorial is available here! 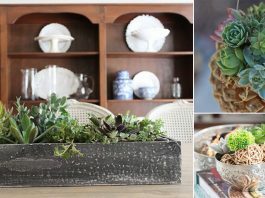 Whip out that chalkboard paint and make a DIY chalkboard pot for your container garden following the tutorial available at the GlueandGlitter.com! She wrote the plant name on the wine cork with a Sharpie and fixed them on the end of the wooden skewer. Find out more about it here! 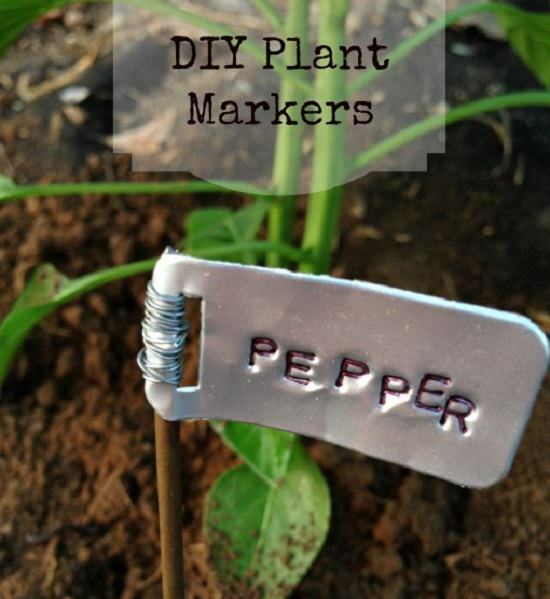 The website called Eighteen25 has this DIY plant marker tutorial, not only you can also find a DIY herb garden idea on the same post as well. 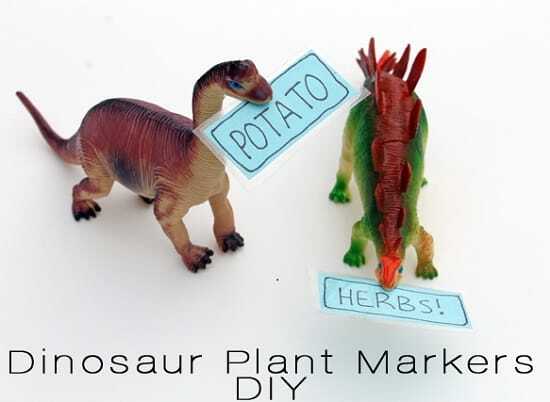 If you’re still not satisfied with the DIY Plant Marker Ideas available above, this one can surely satiate you. Check out the tutorial here! 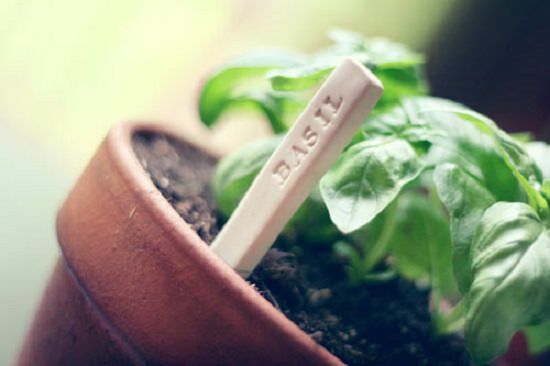 All you need is chalkboard paint, a paintbrush and stir sticks to complete these super easy and inexpensive Plant Identification Markers! Read the instructions here. 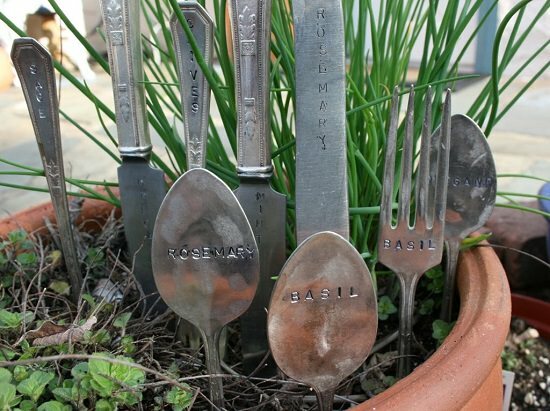 If you an engraving tool, you can engrave the names of your plants on your cutlery. We found the idea here! This idea is free of cost to follow. 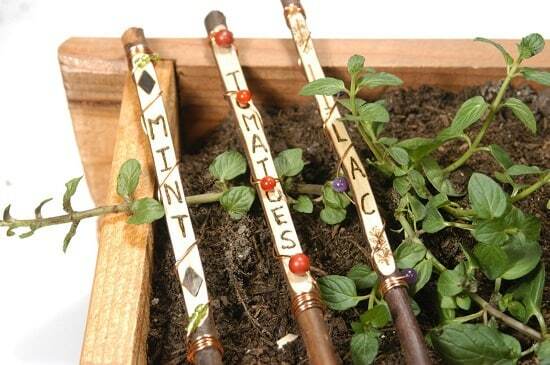 All you need is some twigs and your spare time to craft these plant markers. Visit the MarthaStewart.com to see the how-to! 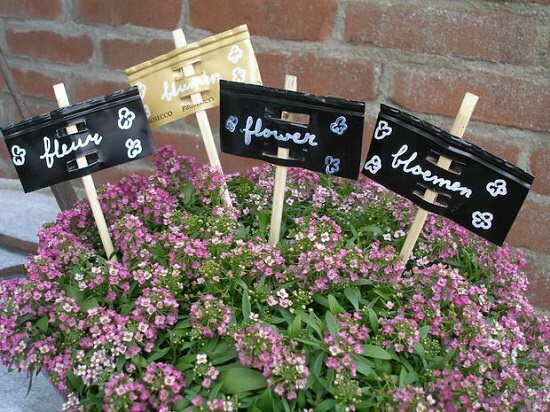 Tiny picture frames painted with chalkboard paint are required to make these appealing plant markers. 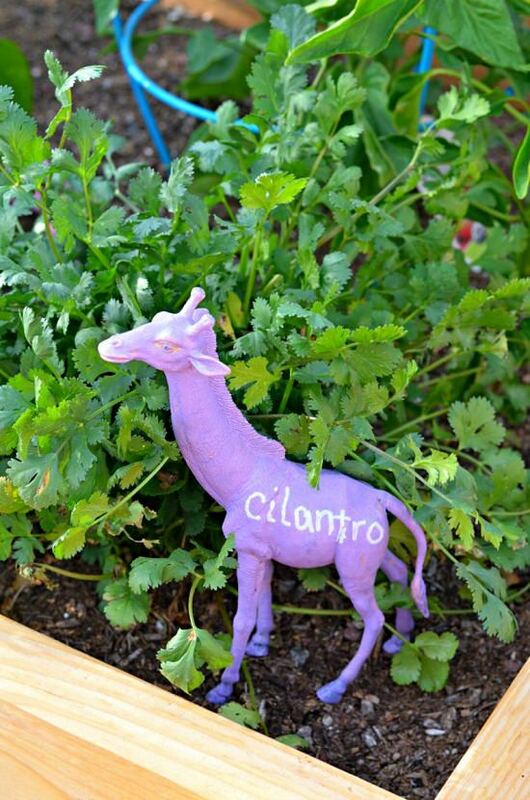 We found the idea at The Empress of Dirt! Get dinosaur or any other toys that you find suitable for this projects and follow the steps given here to get it done! 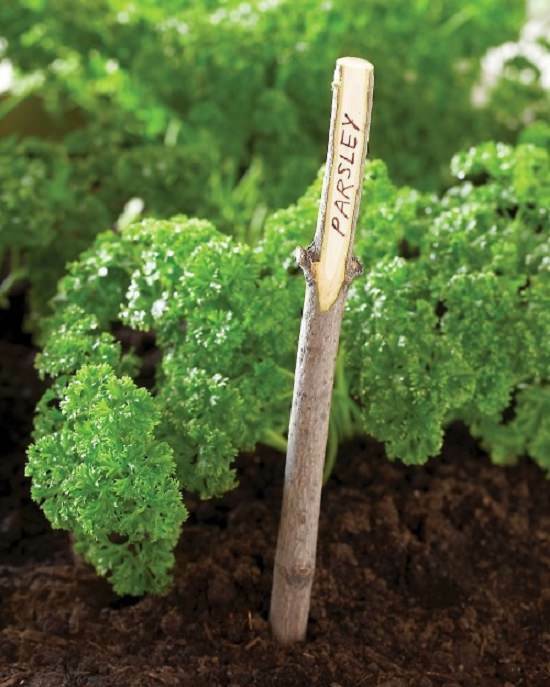 Handcrafted garden markers made out of twigs, this one is really an interesting DIY project to follow. Copper grounding wire, plastic letters, spray paint and a few other basic supplies are all that you need to complete this DIY project available here! We already saw a lot of Wine Bottle Uses, previously, and now here’s one more related to them. 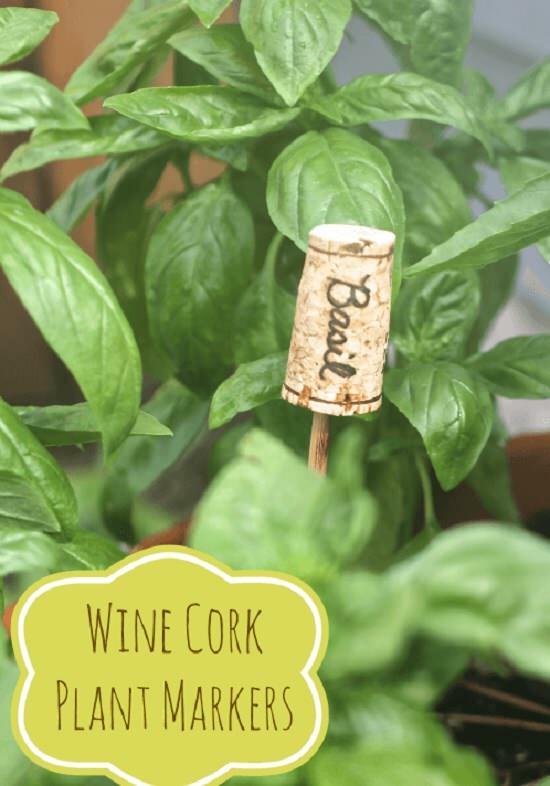 Create plant labels from wine bottle capsules following the tutorial here! 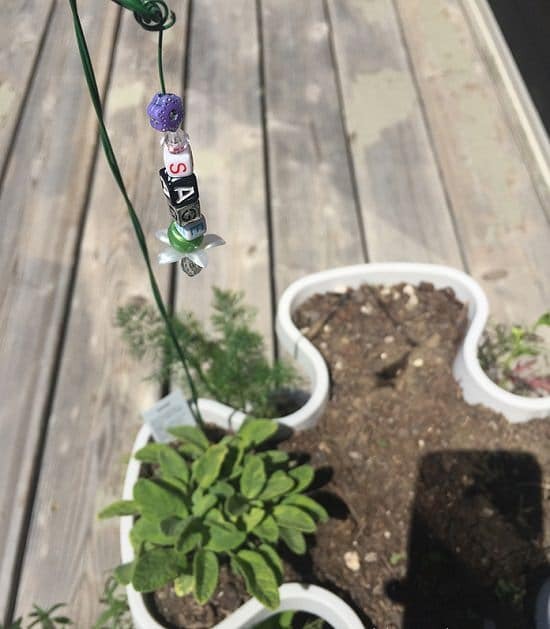 Really a smart and creative idea to make your garden markers stand out, the step by step instructions are available at the diynetwork.com! 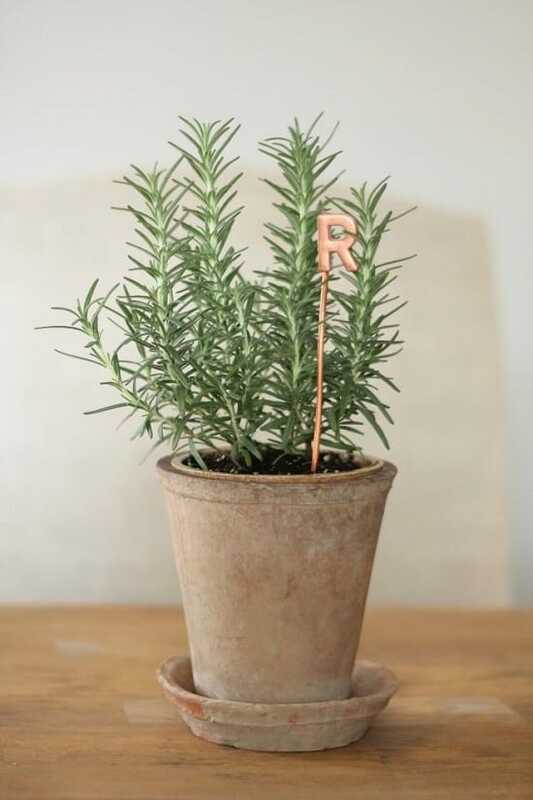 To remember what you planted in which pot, follow this plant label idea available at Sew Totally! 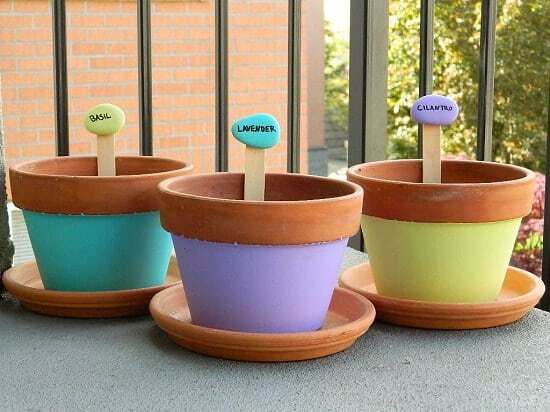 Cute idea to label your pots. 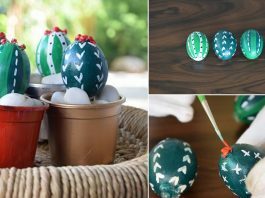 With a few usual supplies, you can complete this project following the tutorial here! 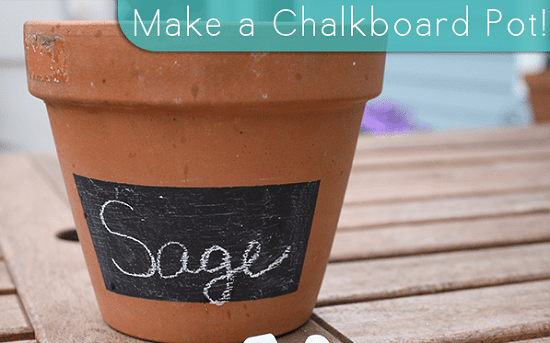 Paint your pots with chalkboard paint and this plant marker pot is ready for the use. 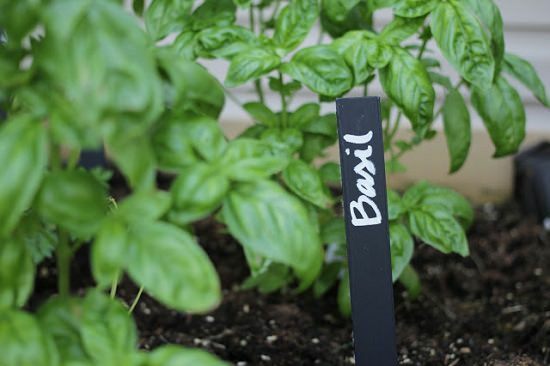 Just chalk out the name of the plant you’re growing in it, on it. The detailed post is available here to follow! 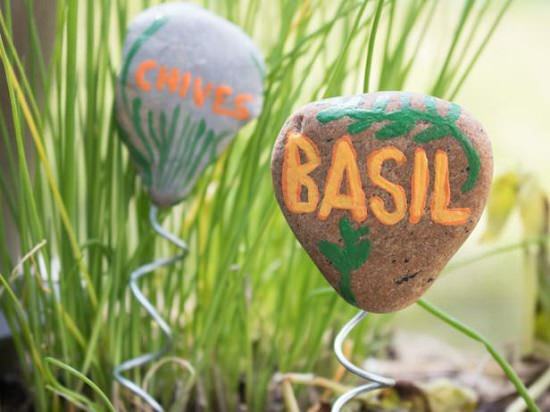 Make these cute little garden markers with just a few supplies and instructions give here! 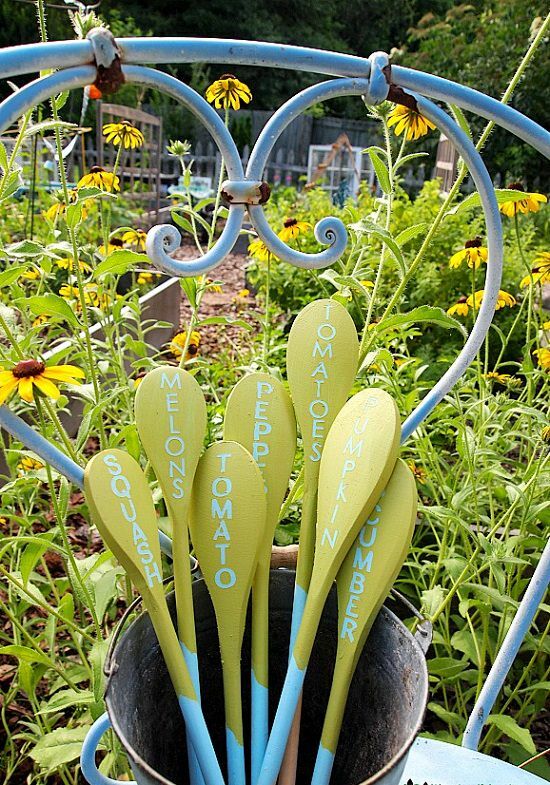 If you find these garden stakes above, cute, check out the detailed at Raised Urban Gardens!